Performance & Recording Credits include: John Boutte, Cyril Neville, Michael Ray and the Cosmic Krewe, Ed Volker, The Anders Osborne Band, Kirk Joseph’s Backyard Groove, Fredy Omar, New Orleans Brass Quartet; appearances with Medeski Martin and Wood, Al Grey and others; composer for PBS, former Berklee College of Music faculty member, author: Music Notation, Hal Leonard Publications. 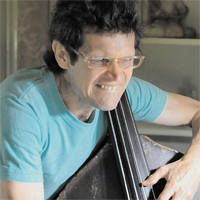 Composer, bassist, band leader, and multi-instrumentalist James Singleton has made his home in New Orleans since 1977. Performance & Recording Credits include: James Booker, Professor Longhair, Johnny Vidacovich, Astral Project, James Black, Aarron Neville, Joe Henderson, Milt Jackson, Eddie Harris, Clark Terry, 3 Now 4, Illuminasti Trio, Lightnin' Hopkins, Gatemouth Brown, John Scofield, Wild Magnolias, Dave Liebman, Skerik, Mike Dillon, Natalie Cole, Charlie Rich, Banu Gibson, Ellis, Branford, Wynton, and Jason Marsalis, Lars Edegran, Juanita Brooks, Anders Osborn, Harry Connick jr, John Cleary, John Mooney,Teddy Riley, Rusty Kershaw, Evan Christopher, and others. 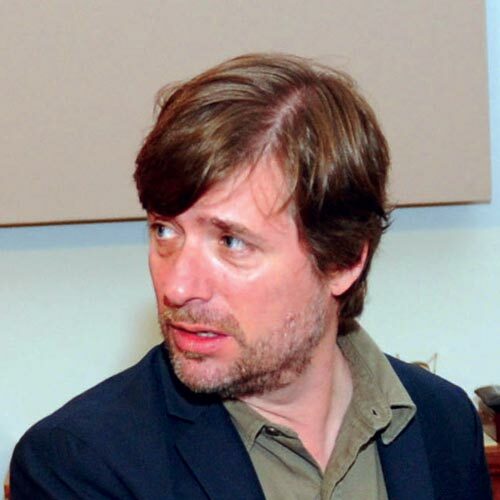 He produced Astral Project's Elvado which won OffBeat Magazine's 1998 Best Modern Jazz Album of the year award. 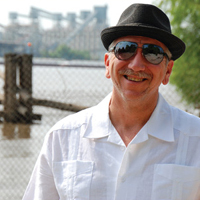 Tom Fitzpatrick is also a native New Orleanian and life-long professional saxophonist. A long-time member of Walter "Wolfman" Washington’s band, The Road Masters, Tom is one of the funkiest (and busiest) reed players at work in the Crescent City. Tim Green (1956-2014) was arguably the finest saxophone player in New Orleans, and one of the most sought after musicians around the country for both session work and live performances. In addition to being a world-class musician, Tim dedicated his time to a host of worthy causes. He was awarded President George H.W. Bush's 257th Point of Light. Tim's spirit continues to inspire and infuse our music--with love everlasting. Performance & Recording Credits include: Herbie Hancock, Peter Gabriel, Cyril Neville, Robert Walter, Anders Osborne, Russell Batiste, Johnny Vidocavich, Michael Ray and Cosmic Krewe, 3 Now 4, Juanita Brooks, and countless others. Kirk Joseph is a native New Orleanean Sousaphonist. 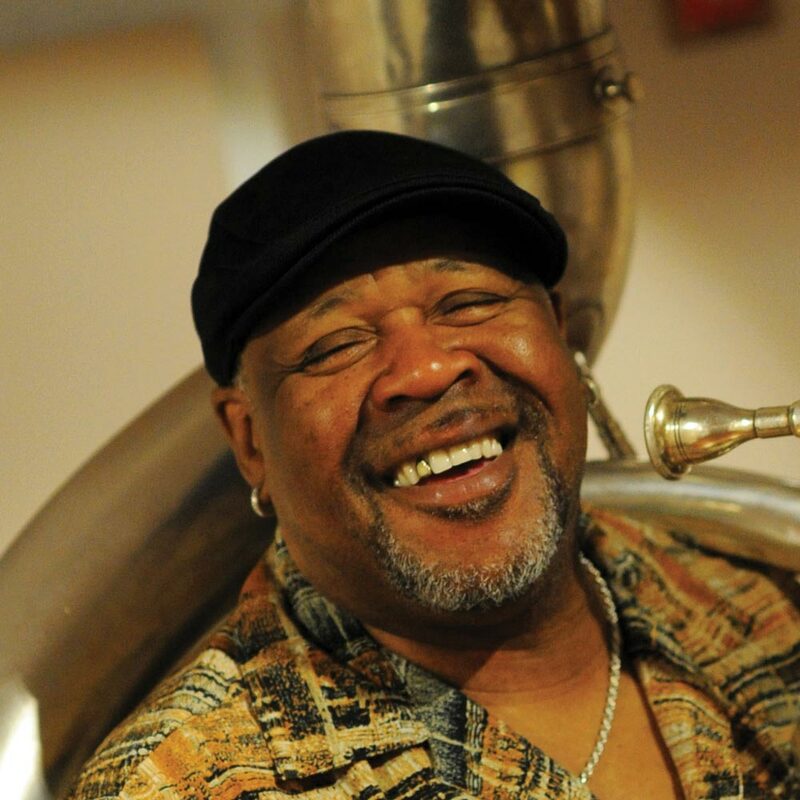 As a founding member, and long time anchor of the Dirty Dozen Brass Band he has defined modern New Orleans tuba playing to the world. The son of legendary trombonist Waldren "Frog" Joseph, Kirk grew up playing traditional jazz and second-line street music. He gradually incorporated components of modern jazz, funk, blues, and rock & roll into his own personal style -- a style that has influenced tuba and bass players around the world. 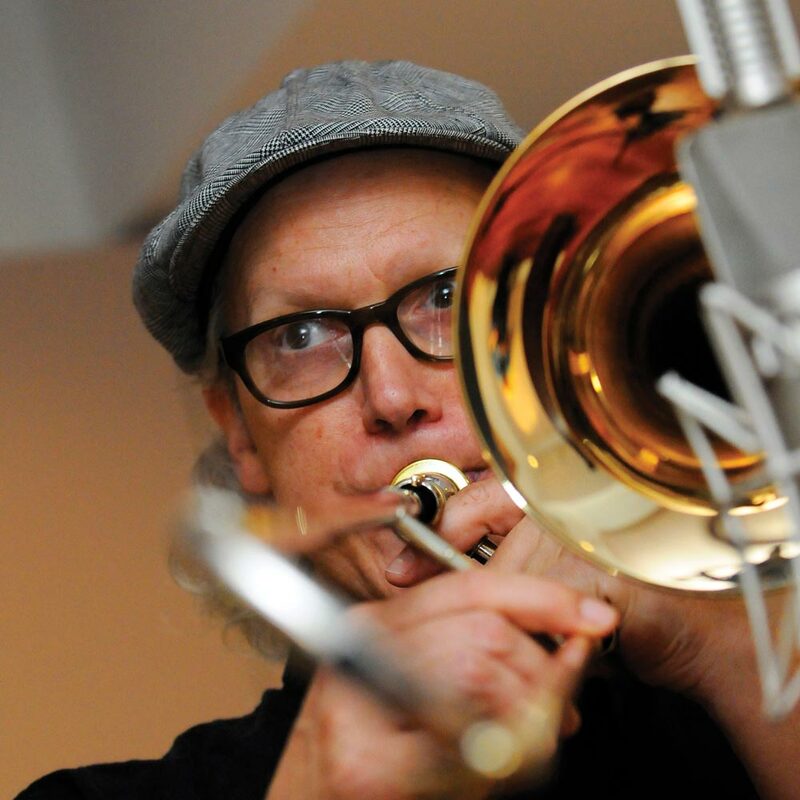 Performance & Recording Credits include: Kirk Joseph’s Backyard Groove, Anders Osborne Band, Dirty Dozen Brass Band, Olympia Brass Band, Treme Brass Band, Wynton Marsalis, B.B. King, Freddie Hubbard, Dizzie Gilespie, David Byrne, Phil Alvin, Clark Terry, Doc Cheatham, Neville Brothers, Elvis Costello, Manhattan Transfer, and Dr. John. An accomplished keyboardist and composer, Walter plays piano, Hammond B3, and Fender Rhodes. 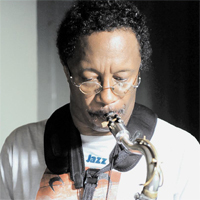 While touring extensively in the US and Europe, Walter has worked as a leader and sideman with many of the giants of American jazz and funk music. As a member of the classic band The Greyboy Allstars, Walter has built a large a devoted following. 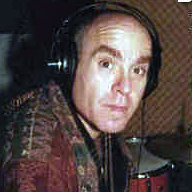 Walter also works as a session musician, recording and collaborating with a diverse group of artists. Simon Lott has played with many artists including being a mainstay in Charlie Hunter's trio. He also frequently performs solo drums and electronic percussion as Context Killer. 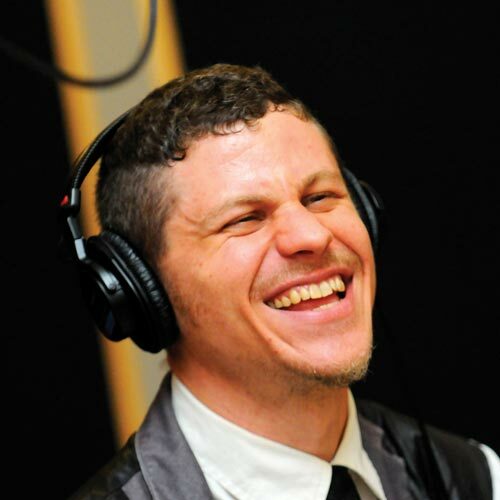 Lott has been a drum instructor at the University of New Orleans and teaches privately and is a worldwide drum clinician. 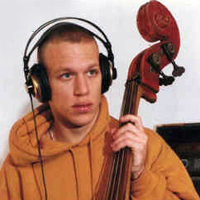 An internationally reknown composer and artist, Avishai fits his bass into a uniquely counter-melodic and percussive role in Plunge. Performance & Recording Credits include: Chick Corea, Danilo Perez, Paquito D'Rivera, Nnenna Freelon, Joshua Redman, Roy Hargrove, Wynton Marsalis, Ravi Coltrane, Alicia Keys, Bobby McFerrin, Roy Hargrove, Herbie Hancock, Nnenna Freelon, Claudia Acuña, Leon Parker, George Garzone, Ralph Peterson, the London, Israel Philharmonic Orchestras and the Boston Pops Symphony. 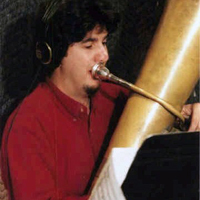 Marcus Rojas is considered one of "the best all around tuba players in the world" (Harvey Pekar,Jazziz). He has developed a style of playing that brings a new sense of flexibility and timbre to the tuba while expanding its role in both solo and ensemble settings. Plunge offers Rojas the opportunity to stretch out and take a front-line role. "Rojas and McGrain are masters of versatility, making their horns sweetly croon or convulsively bark and bray, shifting gears easily between tonality and atonality, jazz and pop." (Norman Weinstein, Monitor Radio). Performance & Recording Credits include: Lester Bowie's Brass Fantasy, Charlie Haden's Liberation Music Orchestra, Jazz Composers Collective, the Art Ensemble of Chicago, Jazz at Lincoln Center with Wynton Marsalis, Gil Evans, George Russell, Jim Hall, Lionel Hampton, Dave Douglas, Wayne Shorter, David Byrne, Ray Anderson, Spanish Fly, Les Miserables Brass Band, Sly & Robbie, Gunther Schuller, Dr. John, Bill Laswell, Henry Threadgill, and LaMonte Young, Michael Jackson, Ray Charles, Paul Simon, Stevie Wonder, Dawn Upshaw, Queen Latifah, Harry Connick Jr., Aretha Franklin, They Might be Giants, Peter Zummo, Gunther Schuller, Ralph Shapey, Philip Johnston, Anne LeBaron, Tom McKinley, Daniel Pinkham, Peter Schickele, John Zorn, Contuum, the SEM Ensemble and the Kamakazi Ground Crew, the World Tour of Robert Wilson's Knee Plays, the Metropolitan Opera, New York City Ballet, New York City Opera, American Symphony, American Ballet Theater, Joffrey Ballet, Orpheus Chamber Orchestra, the New York Pops, EOS, and Radio City Music Hall. Bob Moses is one of the living legends in jazz. Drummer, composer, artist, poet, dancer, visionary, nature mystic: Bob Moses's life has been a continuous quest for vision, spirit, compassion, growth, and mastery in a multiplicity of art forms. The wide-open sound of Plunge gives Bob plenty of room to orchestrate a percussion web, with occasional vocal interjections. Performance & Recording Credits include: Charles Mingus, Rahsaan Roland Kirk, Jim Pepper, Larry Coryell, The Free Spirits, Dave Liebman, Gary Burton, Keith Jarrett, Steve Swallow, Michael Gibbs, Pat Metheny, Lyle Mays, Paul Bley, Herbie Hancock, Jack DeJohnette, Jaco Pastorius, Hal Galper, Michael Brecker, Randy Brecker, Steve Kuhn, Sheila Jordan, Bobby McFerrin, Dave Sanborn, Bill Frisell, Eddie Gomez, Don Alias, John Scofield, Terumasa Hino, Dave Holland, Charlie Haden, Hermeto Pascoal, Jovinos Santos Neto, Danillo Perez, David Sanchez, Chucho Valdes, Jimmy Slyde, Savion Glover, Gregory Hines, Stan Strickland, Tiger Okoshi, Nana Vasconcelos, Obo Addy, John Medeski, Vernon Reid, DJ Logic, Badal Roy, Ravikiran, Master Anand, Raqib Hassan, Sam Rivers, Pharoah Sanders, Tisziji Muñoz, and many others.